Question: How do I empty the cache in Safari 3? 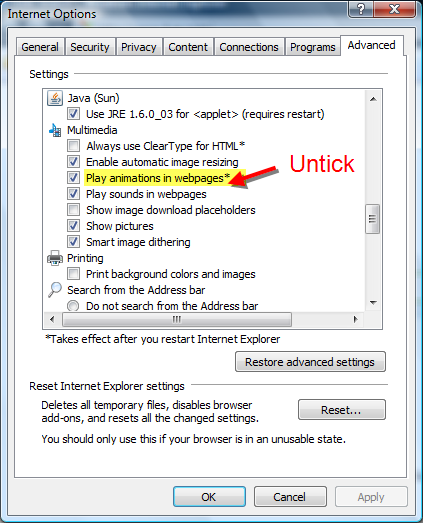 3) In the pop up dialog, click ‘Empty‘. Google Reader is an fantastic RSS reader. It is easy to use and has some amazing features. But have you discovered that there are over 20 keyboard short-cuts that will enhance your Google reader experience? I don’t think so! Here are 27 great keyboard short-cuts. Pagerank 8! I’m over the moon! How good can this get? I am smiling and laughing while writing this post. 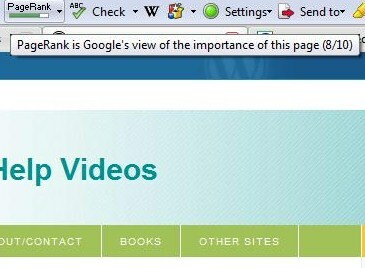 The Google Pagerank checker on my Google Toolbar read 8! I can’t believe it and I have never dreamed of this happening, especially when a lot of famous blog’s PR are decreasing. If you don’t believe me, then take a look at the screenshot below. I also want to note that this blog is just 4 months old and previously. My Pagerank may change again and go back to 5 but it is nice to capture the best moment! My Google Pagerank is 5. I’m beating top bloggers! I will be introducing a new category in Tech Help Videos called ‘Screenshot Gallery’. What it basically is a gallery of screenshots of a particular software or web service. Most likely, there will be a brief summary of the particular software and web service. About one month ago, I introduced ‘Companion Guides’ which are aim to help you understand certain parts of technology and computing. I have had a huge success with that and have received many emails telling me how useful it was. Also, you may wish to email suggestions and topics on what I should written about.